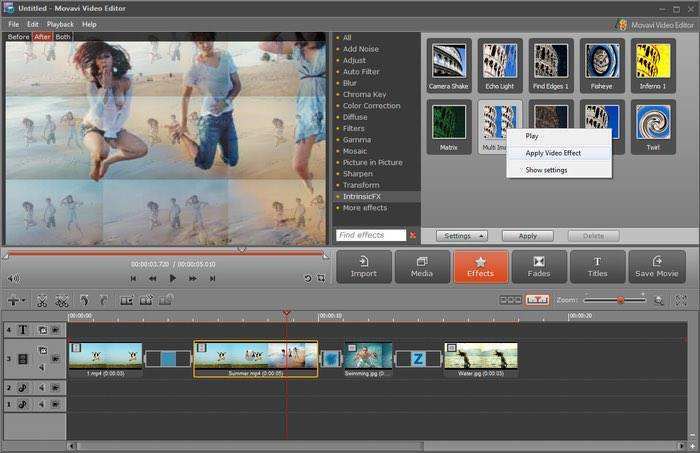 iMovie is a homemade app by Apple developed for editing videos. But recently, users are complaining that iMovie keeps crashing. Well, there may be tons of reasons behind the app not working properly. Let us have a look at the possible reasons as to why iMovie not working properly. Why Does iMovie App Keeps Crashing on iPhone? Out of many reasons that keeps iMovie crashing, we have listed a few them below. Let us have look. Insufficient memory: If your iPhone is running low on memory, then chances are high for you to face "iMovie not responding" issue. Most of the time, lack of memory space is always behind an app not working. This might also occur if you are running too many apps on your device. Old version of the app: If you are using an old version of the app, then it is obvious the app will not work. Older versions of any app contain bugs and hence the new versions are launched. Besides, this can also lead to compatibility issues resulting in iMovie not working. Outdated version of iOS: The iMovie app might also stop responding if the app is not compatible with the operating system. It is better to update the iOS as well to the latest version. How to Fix iMovie App Crashing on iPhone? Let us have a look at the solutions that will help us solve the issue. These solutions are based on the above mentioned reasons. As mentioned in the list of reasons above, this issue can occur if you are using an older version of the app. Hence, to get rid of this issue, all you need to do is update the app to the latest version. This is very simple. All you need to do is go to App Store and click on Updates. If the app has received any update, it will appear in the list. Click on the Update option to start with the process of update. Deleting apps on iPhones is the simplest process. All you have to do is long press the app that you need to delete. 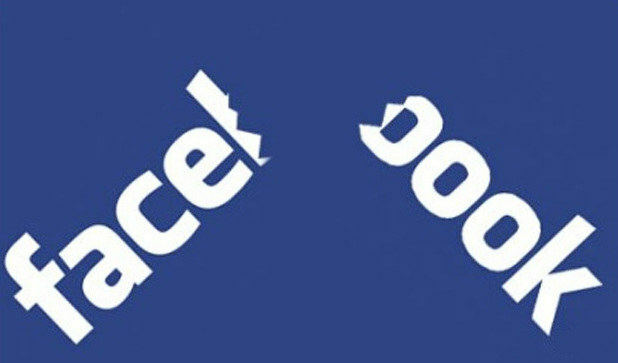 After some time, the apps will start shaking. Now, click on the cross that appears on the app. Your app is deleted forever freeing up memory for iMovie to run smoothly. Deleting and reinstalling the app sometimes play wonders. This can solve your issue since the app is removed and installed again. When you remove or delete the app, the issue also vanishes. Installing the app again allocates new resources thus ensuring the smooth running of your app. 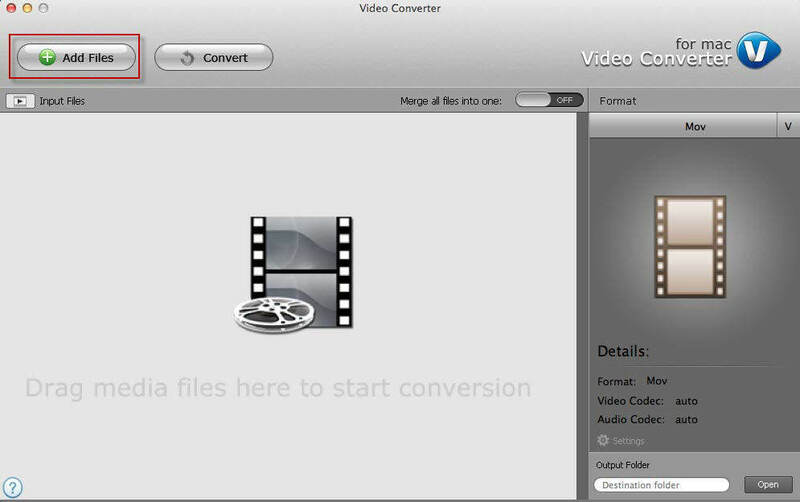 If you need to delete the iMovie app, refer to Solution 2. You will get an idea on how to delete it. Next, you can go to App Store and search for the app and download it. If you are not having the latest version of iOS, then chances are high for you to face this problem. Here are the steps that need to be followed if iMovie not working after update. Step 1: Head to the Settings >> General >> Software Update. Step 2: If you do not have the latest version, download it. The installation process will begin automatically. Choosing to reset all settings will not delete any data on your app. Instead, it will simply erase all the settings that you have saved for your apps thereby eliminating the chances of the issue to take place again. Here are the steps that need to be followed if iMovie crashed and won't reopen. Step 1: Open Setting and head to General. Once you have entered, search for Reset. Step 2: In Reset, you will find Reset All Setting. Click on the option. You will be asked for passcode in order to continue. Enter the passcode. You must be wondering as to how on the earth will you repair the iPhone operating system. Well, the solution is simple. Use Tenorshare ReiBoot. This tool will solve all types of problems related with iPad and iPhone in a single click. In addition, all your files and data will be secure and safe. Hence, no risk of data loss! Download the program and check the steps that need to be followed. Step 1: Run the software and connect iPhone to computer; click on "Fix All iOS Stuck" option. Step 2: Select "Fix Now" option and download the firmware package online by selecting "Download" option. Step 3: Select "Start Repair" to repair the iOS of your iPhone. Once the process is done, your iMovie app will start working flawlessly. In a nutshell, you just had a look on top 6 solutions if you face "iMovie application not responding" issue. Do let us know your feedback on the article by commenting below. You can also write to us any other possible solution that can help solve the issue.